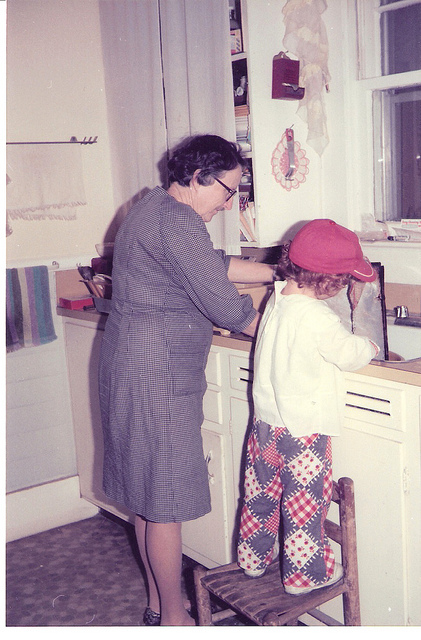 Gentle Readers, The Practical Cook’s love of Trader Joe’s is well-documented. And nowhere is that affection more well placed than in the wine aisle. For anyone who truly feels there is nothing drinkable under a certain price range, avert your eyes. For everyone else, whose palate is less discerning, pocketbook is less fat, or concern is with quantity over quality (for a party, not advocating a bacchanal here), this blog is for you. 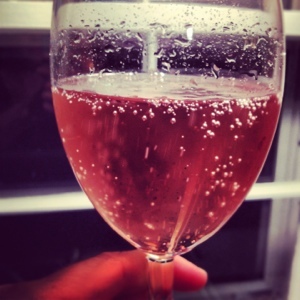 Hello Pink Drink: Rose Cremant for the Win! Special thanks to Waldorf for the selections. Now back to disagreeing with you. First, make sure you enlist people to help you when you decide to take on such a wine tasting project. It got a little dicey halfway through. Having had some truly great wines lately, I could taste the difference, but more than one of these I would go back for and drink happily. 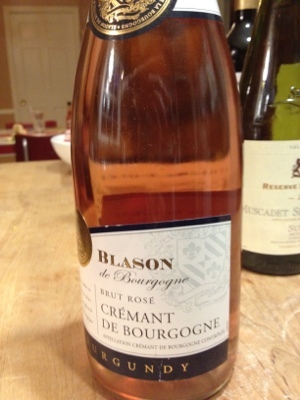 Blason Rose Cremant: 90% Pinot noir and 10% gamay, made like champagne. My personal favorite. It’s pink, bubbly, and festive. Slightly over $10 but worth it. It is girly, but do not be afraid. It is not overly sweet. If you must make it sweeter, slice up a few strawberries or add a scant few blueberries and call it a day. 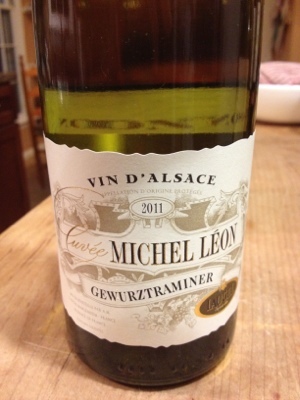 Michel Leon Gewürztraminer: French wine, German grape, light and fruity; sweet and grapey, pairs well with salty food, wonderful summer wine. 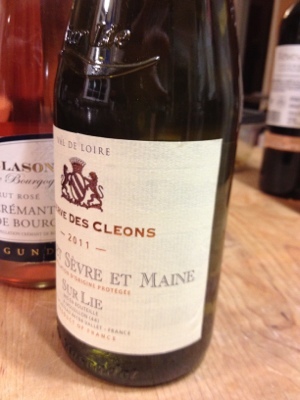 Reserve des Cleons Muscadet: Sweeter but not cloying, crisp and luscious, nice. 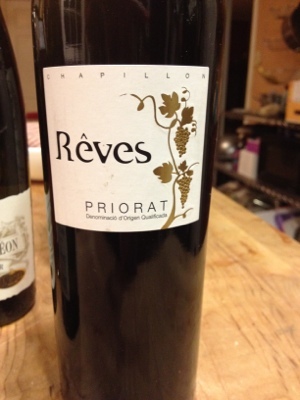 Reves Priorat 2006 Spanish red: 40%carignan, 35% garnache, 25%syrah. This wine raised the question of whether a back-to-back tasting would render it undrinkable (as in comparing it to a high-quality Priorat). It was not my favorite, probably my least favorite of the five. 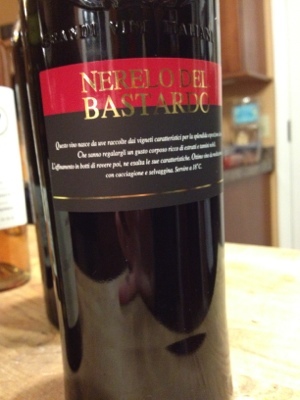 However, it was a reasonable representation for what it is, a red table wine. What’s your go-to inexpensive wine or wine source? Share your tips and labels in the comments below. Or invite me over and I’ll help you decide if it’s good. Coming up Friday: More Summer Sandwiches and A Note About Hunger Relief.